The first literary/biographical study of Hawthorne's full career in almost forty years, Hawthorne's Habitations presents a self-divided man and writer strongly attracted to reality for its own sake and remarkably adept at rendering it yet fearful of the nothingness he intuited at its heart. Making extensive use of Hawthorne's notebooks and letters as well as nearly all of his important fiction, Robert Milder's superb intellectual biography distinguishes between "two Hawthornes," then maps them onto the physical and cultural locales that were formative for Hawthorne's character and work: Salem, Massachusetts, Hawthorne's ancestral home and ingrained point of reference; Concord, Massachusetts, where came into contact with Emerson, Thoreau, and Margaret Fuller and absorbed the Adamic spirit of the American Renaissance; England, where he served for five years as consul in Liverpool, incorporating an element of Englishness; and Italy, where he found himself, like Henry James's expatriate Americans, confronted by an older, denser civilization morally and culturally at variance with his own. 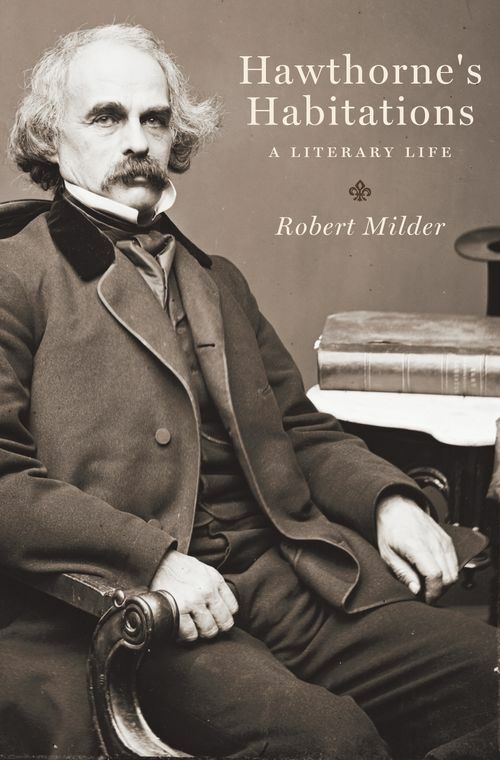 Robert Milder, Professor of English at Washington University in St. Louis, is the author of Reimagining Thoreau and Exiled Royalties: Melville and the Life We Imagine and the coeditor of The Business of Reflection: Hawthorne in His Notebooks.